 Nicholas Jacob Architects was formed in 1996 and are a RIBA Chartered practice. The key personnel are committed to the day to day running of the practice and take an active role in all projects. We are fortunate to have a loyal and experienced team together with an established client base allowing us to respond to projects of differing sizes and complexities across the East of England, London and South East England. Our goal is always to meet our clients’ particular needs and we have demonstrated our capabilities time and again. We combine an award-winning creative approach with technical expertise to devise cost-effective, sustainable solutions which often balance the conflicting requirements of the brief, location, budget and planning restrictions, working within tight restraints and sometimes within a historical context. This design role extends from the original conception of ideas, through the planning process, to project implementation and architectural or interior management. It is not unusual for us to work with specialist consultants. We have a huge network of contacts – highly experienced experts across a truly diverse range of fields. This helps us develop a true multidisciplinary service and achieve the quality results our clients should expect. As Chartered Architects we continue the tradition of being the project lead, to ensure that no level of the design is compromised. Nicholas Jacob Architects offer our clients a full range of architectural services. These services, detailed below, are complimented by over 20 years of practice in the Eastern region from an experienced team of architects, technologists and technicians. Community Based Projects – museums, theatres and halls. Private Houses – new build including one off and specialist design solutions, refurbishment, conversions – together with landscape and interior design. Historic Building Conservation – covering buildings of all ages; listed or scheduled ancient monuments, quinquennial inspections, conservation plans, heritage statements, impact assessments, heritage lottery applications and grant advice. Ecclesiastical Buildings – conservation, repair, re-ordering and extensions to churches and church halls. Housing Associations – new build and refurbishment, family and sheltered housing. Schools – new build, extensions and maintenance repairs. Richard combines creative architectural flair with solid structural understanding. 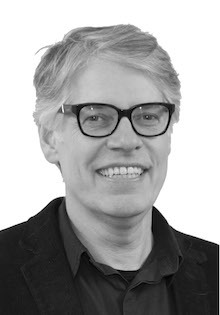 Previously working in private architectural practice in Suffolk for 18 years, Richard came to architectural practice following a career in construction engineering: mostly working in London with a short spell in the far east. He combines experience in structural design and site engineering with a sensitivity for the aesthetic and an understanding of the subtle way buildings can enhance our lives. 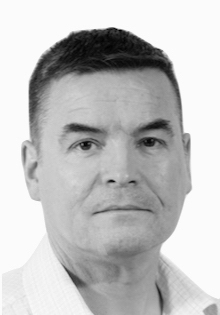 Richard brings to the team a wealth of practical experience at all levels and a true understanding of how the broader process of building is achieved. Stephen joined the practice in 2016 as a Conservation Architect, after working for a London based Conservation practice following a short placement with Purcell. Stephen works on a variety of projects, he also oversees much of our historic building appraisals and impact assessment and has a real interest for timber framed buildings. His knowledge of conservation, helps our younger members hone their own skills. Despite this passion for older buildings Stephen also enjoys the mix of old with new and has developed some very successful schemes that use a contemporary solution within a historic context. Elliot joined the practice in 2017 after completing his Degree in Architecture and Interior Design. Employed as an Architectural Assistant he is an engaging part of the design team specialising in construction technology, design solutions and building regulation requirements. Working on a wide variety of projects he uses AutoCAD, Photoshop and traditional methods to produce design proposal drawings as well as 3D visualisation. Lara joined the practice in 2017, she is employed as an Architectural Assistant but her background encompasses not only architecture, but interior design as well as display and exhibition design. 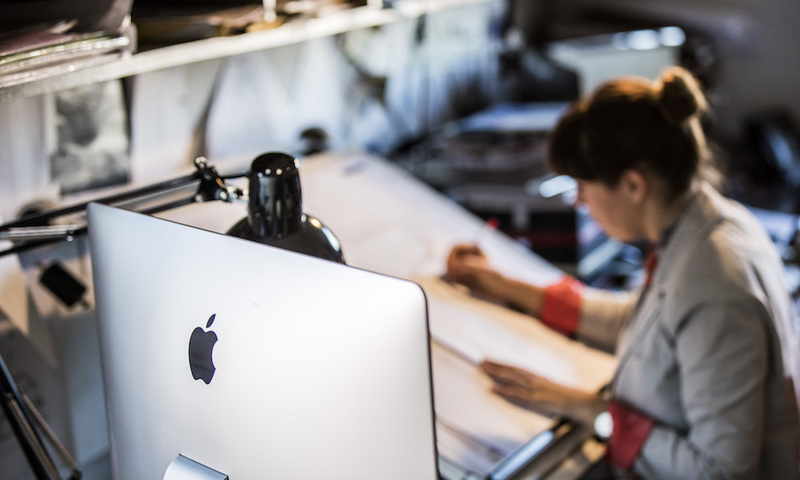 Lara can adapt to working on a wide variety of media, but generalises with AutoCAD, Photoshop and traditional methods to produce design proposal drawings, on a variety of projects. Ian joined the practice in 2017, he is employed as an Architectural Technologist and takes on a lead role with the technical design, specialising in construction technology, design solutions and building regulation requirements. Working on a wide variety of projects he uses AutoCAD, Photoshop and traditional methods to produce design proposal drawings, Ian also specialises in 3D visualisation, with Sketch-up and Revit. Scott is working towards his full qualifications as an Architect, and is currently undertaking his part 3 studies. He is capable of acting as a support lead to the Project and Senior Architects. He can develop drawings from Concept through to construction and has become an important member of the team. He works predominantly in AutoCad, but can also work with 3D visualization tools such as Sketch-up and Revit. 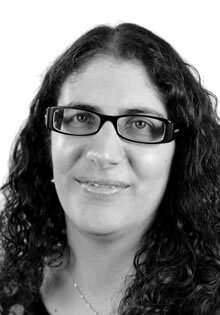 Loriana joined Nicholas Jacob Architects in September 2015, with 15 years Post Part III experience. She started her career in Architecture in London working for a medium sized multidisciplinary practice where she gained knowledge and experience delivering large public sector projects. 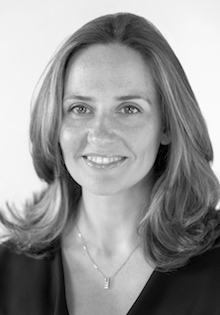 In 2007 she joined a small design focused private practice based in Inverness which specialised in residential, conservation and Listed Building work throughout the North of Scotland. It was during her time there she gained a keen interest in Conservation. In early 2014 Loriana took the opportunity to assume the role of Project Architect for the conservation and refurbishment of the Crescent and Natural Baths into a 5*, 80 bedroom luxury Hotel and Spa. During her career Loriana has worked on projects of varying scales and values, including residential and commercial in both the private and public sectors and has experience of working with high-profile clients on challenging projects. 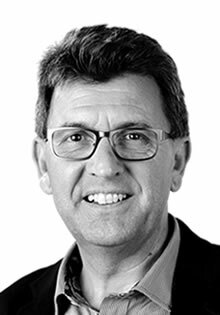 Anthony has worked for practices in London, Cambridge, Suffolk & Essex and has a wealth of design and practical experience gained over many years working on projects in the commercial, industrial, and housing sectors. Having trained as an engineer, has considerable hands on practical experience in sectors as diverse as chemical process, subsea manufacturing and installation. 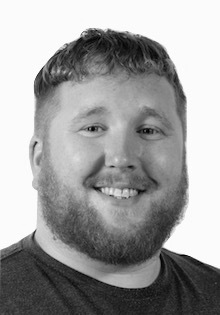 Anthony has a heightened enthusiasm for architecture and design and has a particular interest in the restoration and re-use of historic buildings, preservation and the environment. An independent-minded team player with a wide range of professional experience who thrives when engaged with people; considers professionalism, good communication and commitment to client service as essential for success. 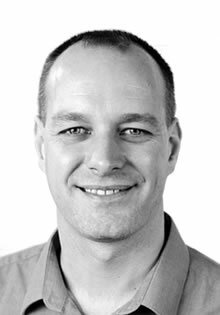 James’ architectural career began in 1999 and he joined the company in 2015 as a Chartered Architect. 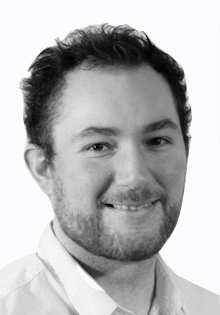 In his career James has worked with both small local practices as well as large multinational firms giving him experience across the breadth of the architectural profession. This is reflected in the varied project sectors he has experience of including residential, education, leisure, defence, transport and agricultural. Having started working for a small regional practice specialising in historic building and then gaining experience of both the commercial and public sectors as his career progressed, he now brings this varied knowledge to the projects he works on in the practice. During his time in practice he has worked on projects ranging from strategic planning of sites for development to detailed design on substantial residential projects. He enjoys the rich mix of projects and challenges that the projects at Nicholas Jacob Architects work on and the ethos of pride in delivering high quality design from the initial concept through to the detailed design of projects that the practice offer clients. Nathan joined the practice in 1999 with a BTEC HND Building Studies and GNVQ in construction. Employed as an Architectural Technician he is an integral part of the design team specialising in product specification, construction technology, design solutions and building regulation requirements. Working on a wide variety of projects he uses AutoCAD, Photoshop and traditional methods to produce design proposal drawings, detailed plans and documents for statutory approvals and specifications for construction work. 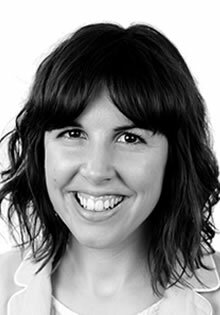 Georgina joined Nicholas Jacob Architects in 2005 as a secretary supporting the associates, architects and technical staff on an administration level. The role is diverse requiring strong administrative and secretarial skills, she is responsible for preparing bids and tender documents as well as all audio, copy typing, and fee proposals. Justin joined Nicholas Jacob architects in 2003 coming from a background of classical Architecture working under Quinlan Terry. Employed as an Architectural Technologist he has BTEC HND in construction and experience in assisting in the running of projects on site as well as producing drawings utilising Autodesk software from planning through to Building Regulation stages of the project. In 2015, he became an approved member of the Chartered Institute of Architectural Technologists achieving MCIAT status. 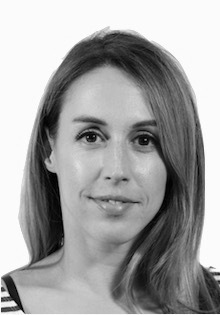 Rebecca joined the practice in 2004 with 3 years post-degree experience as an Architectural Technologist, and was in the process of gaining an MSc in Building Conservation through part-time study at Anglia Ruskin University. She subsequently achieved a first class MSc degree in 2005. Rebecca has always had a keen interest in building conservation, and has worked on a variety of conservation and heritage projects producing planning, listed building and building regulations drawings, contract administration and assisting with writing conservation statements, specifications and reports. Following a maternity break in 2009/10, Rebecca now works part-time, mainly assisting the principal with the ecclesiastical projects in the office. 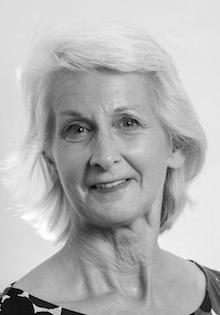 Through this work she has developed sound knowledge and experience of the faculty jurisdiction system, aiding Parochial Church Councils with obtaining and managing grants, liasing with national amenity societies, and providing contract administration support for church re-ordering and repairs projects. Pauline came to NJA in 2009 covering maternity leave and since then has job-shared the Secretarial role working two days a week. The role is diverse being the first point of contact for clients; with general admin duties; audio and copy typing and file management. Chris joined the practice recently from a local accountancy firm and has previously worked in an architects office. 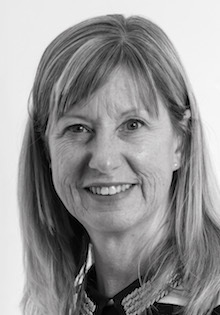 Chris brings with her strong interpersonal and management skills, with a wealth of knowledge in administrative processes. These qualities support our inclusive working environment where exceptional client service, team work and relationships matter. 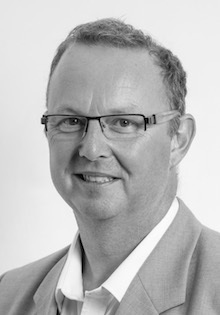 Ian is a dedicated and committed professional, using his many years of experience in the architectural profession to apply a finely honed understanding of the technical requirements of a project, balanced with a sound economic approach to planning and production. Ian has been involved with heritage work and listed buildings for much of his career, choosing to concentrate on this as a preference. Until recently Ian was a partner with Purcell Miller Tritton, based in Colchester, Essex, responsible for running the Colchester office. During this time he had the privilege of working on projects at some of the country’s foremost heritage buildings and sites, including Westminster Abbey, Colchester Castle and many Crown Estate properties in London. 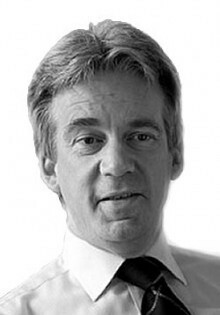 Previously, at Cecil Denny Highton/HOK Architects, he worked on similarly important buildings such as The Foreign and Commonwealth Office, the Old Admiralty Building, The Palace of Westminster and the Natural History Museum. Ian has now joined forces with Nicolas Jacob Architects, to continue his own passion for working with historic buildings and to broaden our scope and experience. 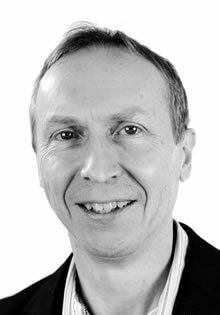 Over recent years Ian has been involved with the development of the Conservation Accreditation for the Chartered Institute of Architectural Technologists and is himself an Accredited Member. This is a qualification recognised by English Heritage and ratified by the requirements of The Edinburgh Group as equivalent to AABC, permitting work on EH Grant projects. Pippa studied architecture at Portsmouth University. She completed a Masters in Professional Practice and qualified as an architect in December 2012. During her Part I and II placements she worked on projects across the education and healthcare sectors. Employment with Nicholas Jacob Architects post qualification has given her an insight into the sensitive repair and adaption of historic buildings of varying scales and status’. Her university projects were driven by a sustainable ethos, a theme which, where possible, she incorporates into her projects. 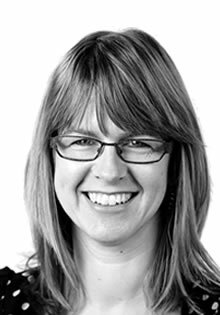 As an active member of RIBA Suffolk, Pippa is engaged with latest trends and issues affecting the profession. She was involved with arranging a conference workshop titled ‘Housing is Architecture’ which saw 50 architects interrogate the current British housing stock and debate the future of our nation’s homes. 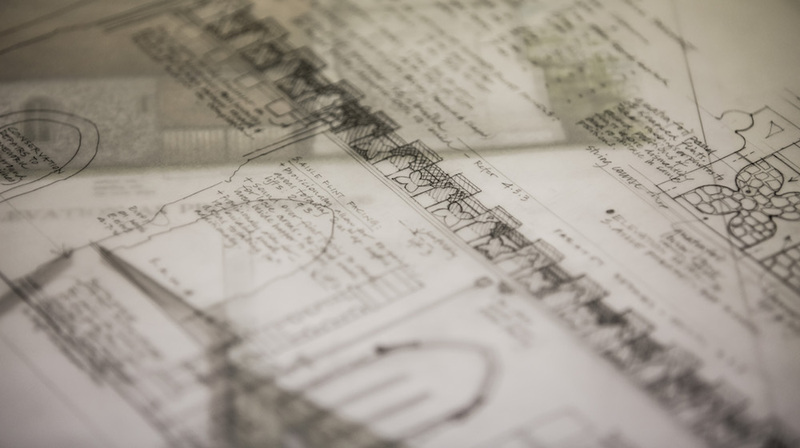 In 2015 Pippa began lecturing part-time on the Interior Architecture and Design course at the University of Suffolk and enjoys the opportunities of forging cross professional links between academia and practice. 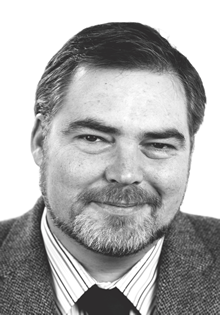 Hugh has been with the practice since inception and is an Associate. 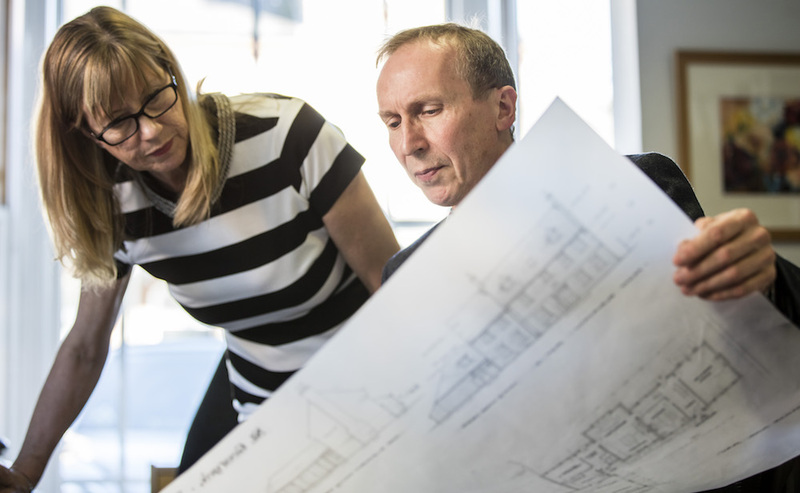 He has over thirty years’ experience as project architect overseeing all manner of small to medium sized projects, always aiming to achieve that extra result beyond client expectations. Alongside an understanding of traditional building forms and construction Hugh is also interested in how such buildings can be enhanced by contemporary interventions and in the creative conservation of historic buildings. 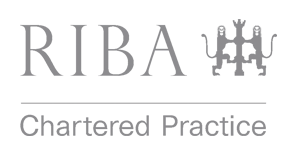 He holds an RIBA Conservation accreditation. Shaun has been working with Nick Jacob for 30 years, so when Nick formed the Practice in 1996 it was a natural progression to continue the partnering. The diverse range of projects the practice has undertaken allowed him to expand his experience, not only with Conservation and historic buildings, but also challenging contemporary built forms, which suggest simplicity in their appearance, but challenge technically in their construction. 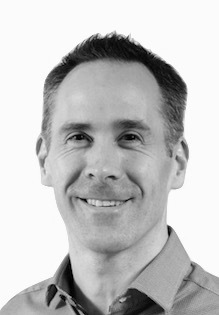 Shaun often manages the larger projects within the practice leading a teams of architects and technologists. Shaun is very focused on his commitment to clients, their needs and aspersions. Helping manage these are projects progress through all work stages. 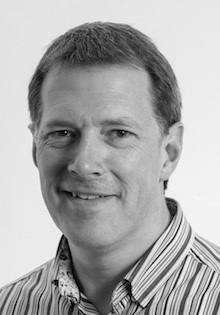 Shaun also oversees the IT provision within the practice, including the resource planning and project systems. 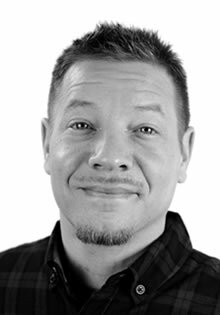 Nick is founder and principal of NJ Architects, a practice that has grown and developed over the last 20 years into a strong and cohesive team with a reputation for creating and delivering high quality, innovative designs and solutions to the client’s brief. Underpinning this work is 35 years of accredited conservation practice, caring for and helping to re-vitalise historic buildings thus giving them sustainable futures. Be they ecclesiastical or secular, ancient ruin or modern classic, cottage or country house, the same enthusiasm and energy is applied to each. 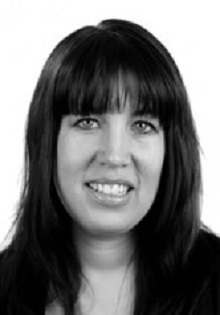 Hayley qualified as a Chartered Certified Accountant in 1995 and joined Nicholas Jacob Architects in 2007 as their own in-house accountant. Hayley is responsible for the financial records and day-to-day accounting as well as assisting the management in the growth of the company and their vision for the future.